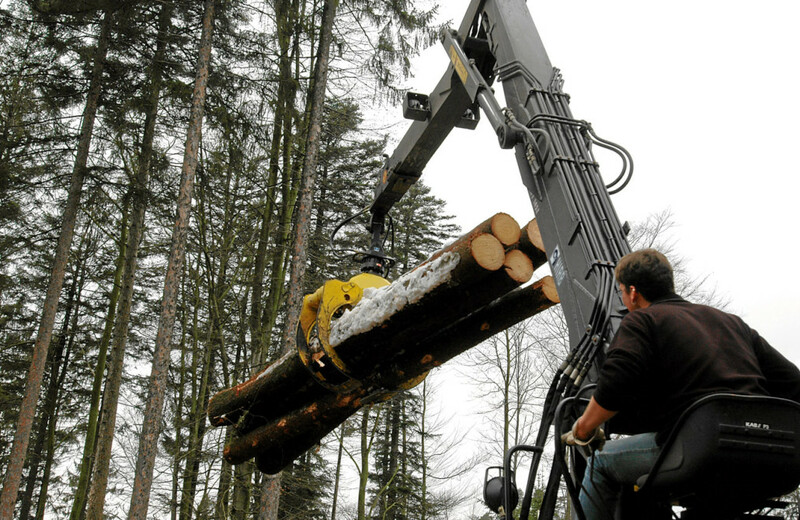 The Power Link allows the sturdy LOGLIFT 145Z to lift heavy and long timber, just like a larger crane.  A wide range of stabiliser and control alternatives are available for the crane. 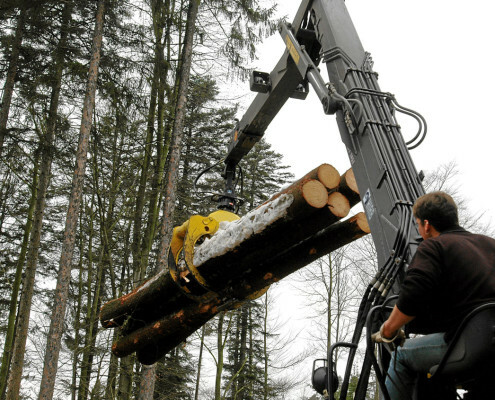 As is the case with all LOGLIFT cranes, the four-point fastening system remains stable and does not stress the truck’s chassis.